The award was announced in honour of an outstanding Czech and world- famous glass artist and teacher. “The range of artistic, pedagogical and professional activities Stanislav Libensky was unquestionably impressively rich. Still not affect far and in full effect this artist to promote a distinctive perspective on contemporary visual culture. Stanislav Libensky the addition is remarkable and charismatic personalities. With natural nobility managed to establish contacts with academics, representatives of museums, gallery and glass artists around the world and produced many of these contacts show a number of opportunities to showcase and mutual awareness of current trends in the modern conception of contemporary art glass. With great personal commitment spontaneously participated in the creation of community and world Czech glassmaking village before his departure eloquently showed how important and irreplaceable figure in this direction has been“, says the jury member Stanislav Libensky Oldrich Palata from the North Bohemian Museum in Liberec. The event is organized Prague Gallery of Czech Glass, which called for the participation of graduates glass art schools in the Czech Republic and abroad. 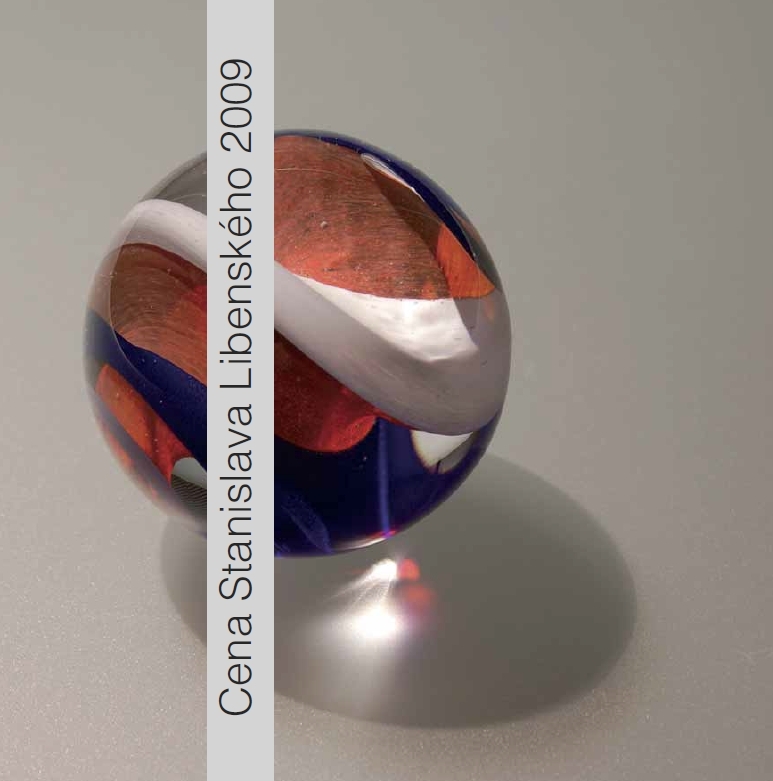 Condition of participation in the Stanislav Libensky Award was a graduation work made of glass. Criteria for submitting the entry met a total of 36 candidates from different parts of the world, such as Japan, Germany, Britain, Poland, Estonia and the Czech Republic. The reward for the winner of Stanislav Libensky Award is three-week summer stay in Pilchuk Glass School in 2010.